In the eyes of a young, eager trick-or-treater, there’s nothing better than kicking off an enchanted evening with—you guessed it—sugar before dinner. 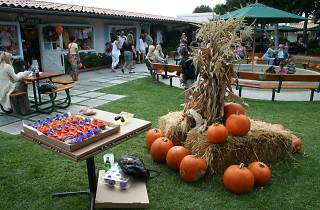 Embrace the candy-loving holiday and bring out the kiddos for a family-friendly Halloween event at the “Maliboo” Country Mart. 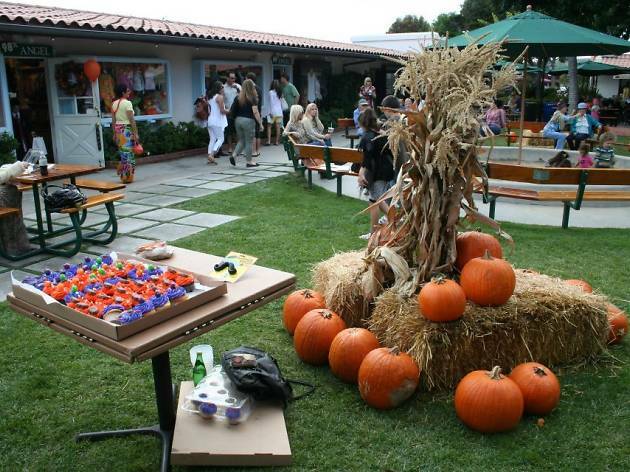 Take a stroll through the beach town’s outdoor shopping center and trick-or-treat store-to-store in your best costume. With festive décor, piles of pumpkins, candy galore and a children’s costume contest (winner gets $100 gift card), this is one sweet event you don’t want to miss.